Today, a colleague sent me a press release for an exciting new treatment for psychotic symptoms based on a compound extracted from cannabis (CBD – Cannabidiol). This work by GWPharm follows up on some work I was vaguely involved in at the IoPPN, King’s College London. Encouragingly it suggests that CBD might be an effective, and importantly a much more tolerable treatment for psychotic symptoms than those we already have. … in 88 patients with schizophrenia who had previously failed to respond adequately to first line anti-psychotic medications. This is one of my big bugbears. Glossing over the fact I’m not keen on the diagnosis ‘schizophrenia’, what’s the problem? This is normal, this is how medical professionals really talk about their patients and their drugs. I’ve heard it hundreds of times in ward rounds, read it hundreds of times in papers. The patient was not inappropriate for the drug, the drug was inappropriate for the patient. Drugs are supposed to be designed to target specific difficulties faced by a patient, whether than be insulin to replace what is missing in diabetes or aspirin to prevent pain transmission or blood clotting. In ‘schizophrenia’ we face the problem that we still don’t know the aetiology of the person’s problems, and each person is different, probably because ‘schizophrenia’ simply does not exist in the same way as type I diabetes. 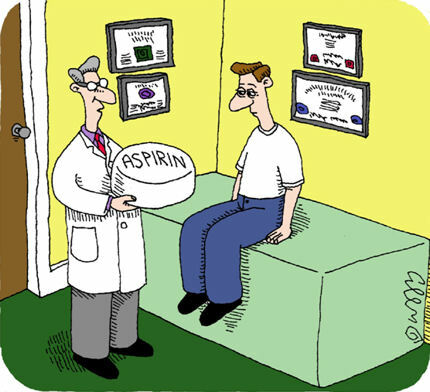 The simple fact is, that if the drug does not work, it’s because it is targeting the wrong mechanism. A random story by way of analogy: I once went on a camping trip with my brother. When we put the borrowed tent in the car, I remarked to my brother that the tent, which came in two bags, was remarkably light and small. For the next six hours, I thought nothing more of it; not until we turned up at the campsite, and started to set up camp next to our relatives’ warm cosy camper van. 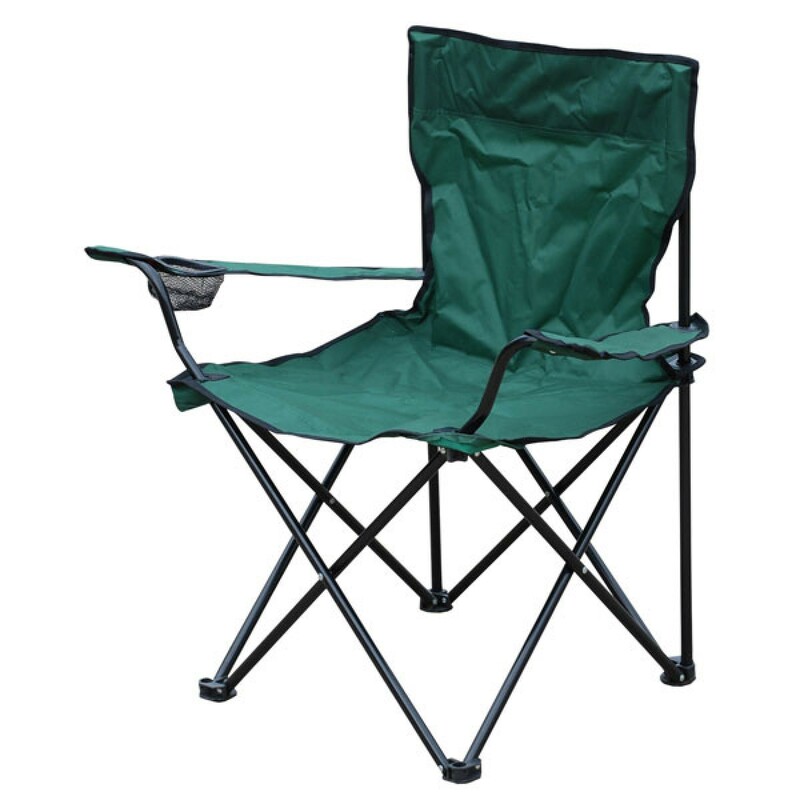 Exited to be out camping, I pulled the first part of the tent from its bag – it looked remarkably like a folding chair. Somewhat desperate, I hoped the the tent was even smaller and more lightweight than I’d imagined, and tried the second bag. A second chair popped out. We were left in Devon cold, with two chairs to shelter us from the elements. Did I blame the chairs for not being tents? Of course not! When we were left cold and demoralised, did I blame my body for not responding to the ‘tents’? Of course not, I blamed the provider (me, my brother or the friend who lent the ‘tent’, depending on my mood) for not providing the right solution for the problem at hand. What are we doing when we say the patient did not respond? We are clearly placing the blame on the patient. Yet we should be placing the blame on the state of the science, or on our poor understanding of the patient’s condition. Before I finish, therapy does not get a free pass. We can also find papers that say: “the patient did not respond to therapy”. Rubbish! The therapy did not help the patient. It was the wrong therapy, the therapy was delivered incorrectly, or it was some other of the many factors that can affect the outcome of therapy. If you are a medical professional who uses such phrases, I implore you to think about the implications of this stultified, automatic way of speaking and writing. Further I encourage you to suggest your colleagues do the same. Language is important, it shapes our beliefs and our actions, it shapes the way we see ourselves, and it shapes the way we see our patients.